York is one of the country’s most beautiful cities and is famed for its stunning Minster cathedral, charming architecture and shopping at The Shambles, and the ancient city walls. 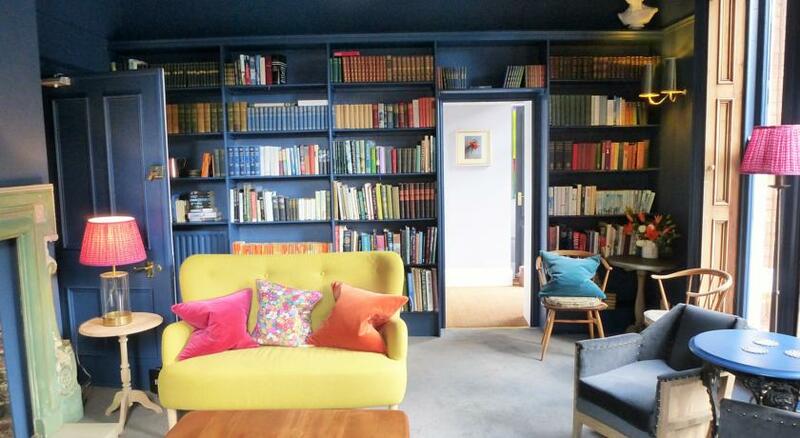 It’s also the perfect location for a UK city break so we’ve gone looking for the best boutique hotels – perfect places to stay if you’re looking for a romantic hotel in York. 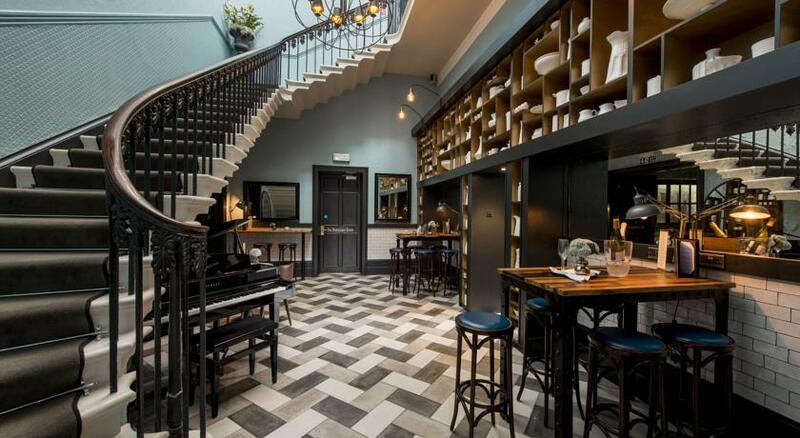 Located in York’s Merchants’ Quarter in what was a 19th century rectory is the charming Parisi Hotel, formerly known as St Deny’s Hotel, overlooking the Grade I listed St Denys Church which dates back to the 1400s. 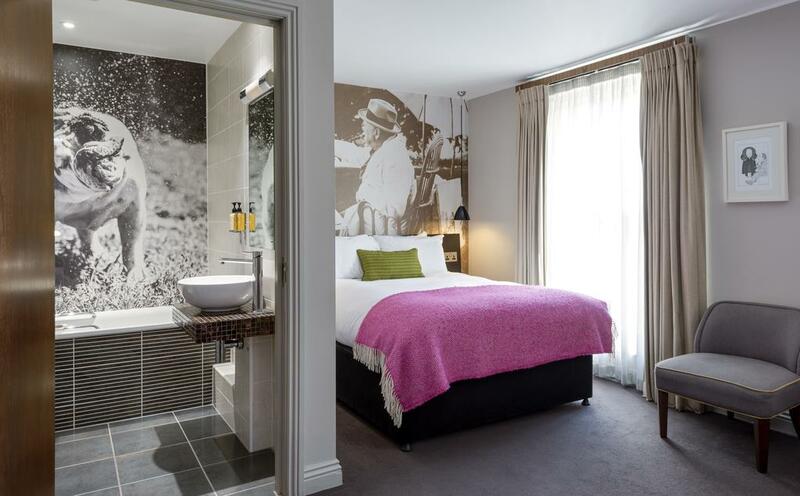 Run by sisters Maria and Sophie, this quirky hotel has eleven bed rooms, each of them individually designed but all benefitting from luxurious features like Nespresso machines, high pressure rain showers and comfy 2000 pocket sprung mattresses. Situated in the shadows of stunning, medieval York Minster is the gorgeous Grays Court (****) in a stunning heritage property that once belonged to the Duke of Somerset and can count King Charles I among its most famous, or infamous, visitors. The nine individually named rooms have all been tastefully and elegant furnished with features like a free standing bath in the Cumberland room and a William IV four poster bed in the Willoughby room. 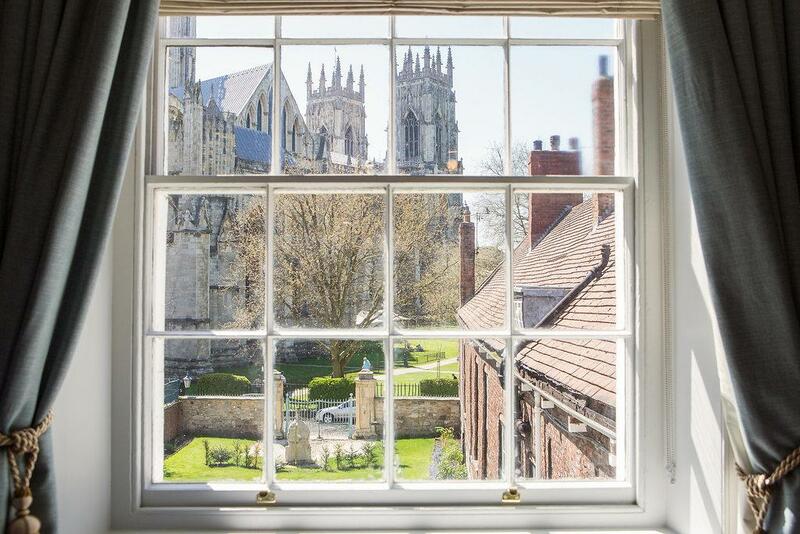 This delightful hotel is a boutique oasis of stylish calm in the heart of the York city centre. Stunning view from Grays Court. 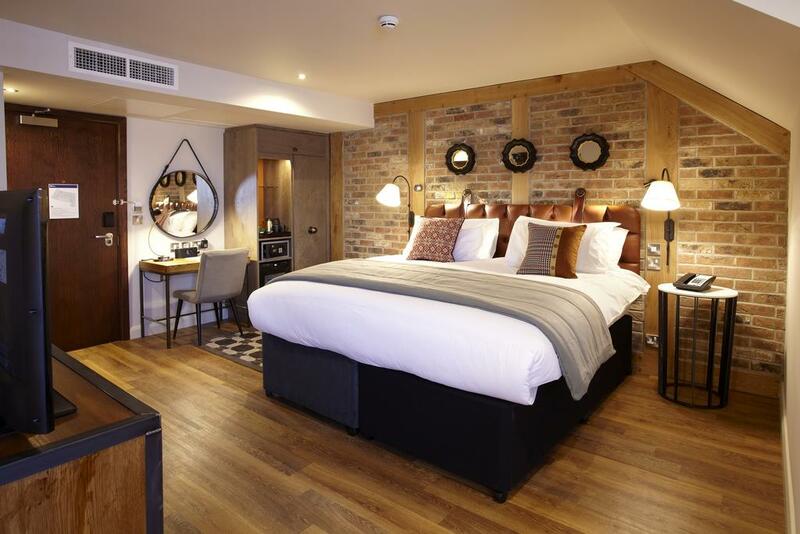 Hotel Indigo **** provides contemporary boutique hotel accommodation in Walmgate, just a short walk from the River Foss and York city centre. Each of the stylish air-conditioned guestrooms is individually designed and comes as standard with free wifi, a 40 inch flatscreen television and luxurious H2K toiletries and rainfall showers. Yorkshire-made furnishings have been used throughout and the lampshades have been thoughtfully commissioned using details from local 19th century census information. The ‘Premium’ rooms have Nespresso machines and comfy super king size beds. The Churchill Hotel (****) is a superb boutique hotel in an early 19th century Georgian mansion house (pictured above and below). After being privately owned, it has come into a succession of uses such as a girls’ school, the residence of Major Generals and is now a beautiful place to stay. Churchill, perhaps the greatest and most admired of Britons, lends his name to the hotel and his familiar features are found throughout the hotel in portraits and busts. It’s believed the-then Prince of Wales stayed overnight at the property in 1898 and that has inspired the hotel’s top of the range Prince of Wales suite, equipped with a four poster king size bed, high ceilings and arched windows. Hotel du Vin (****) is a Grade-II listed mansion house in York’s Mount area built in stages from the early to mid 19th century. It was later came in to use as offices before being converted in to a luxurious hotel with 44 bedrooms and suites. 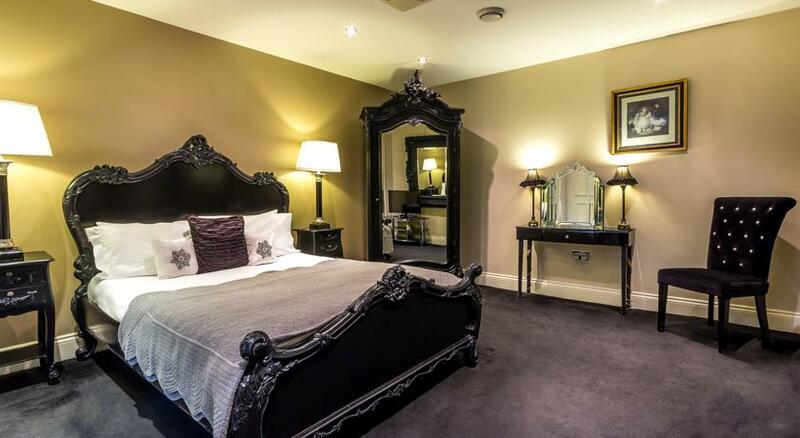 In keeping with other establishments in the Hotel du Vin chain, the bedrooms are sumptuously furnished with the unforgettable top floor Moët Vintage Collection open plan suite offering an 8ft super King size bed and twin free standing roll top baths. Located just a few minutes from the city’s ancient city walls is Marmadukes Town House Hotel (****). It offers 21 en suite rooms, all individually decorated, as above, and furnished with antiques and curios. 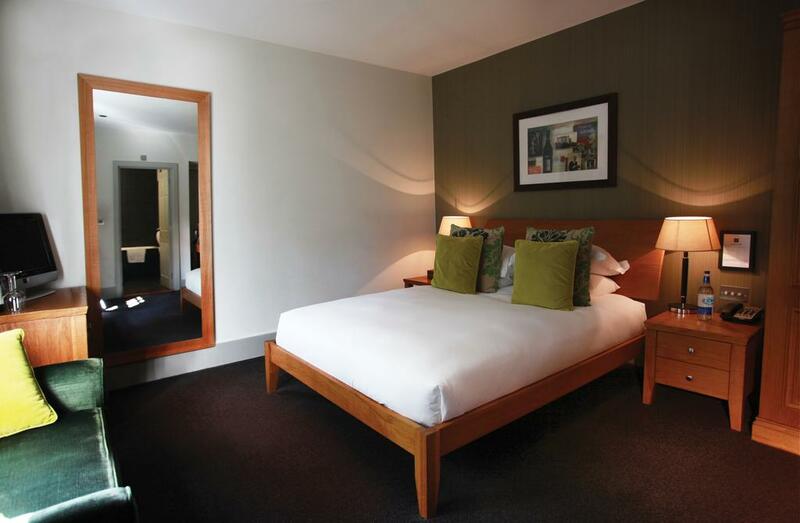 All of the rooms have free wifi and complimentary toiletries from H2k in Harrogate. 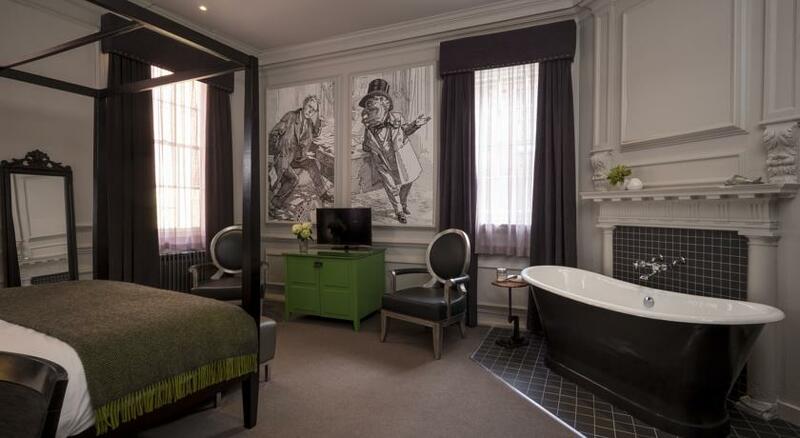 One room has a stunning four poster double bed and a Victorian free standing bath. For a boutique hotel in York with a fascinating story tell, look no further than Judges Court (*****). For much of the 18th century, this Grade-II listed Georgian townhouse provided lodgings for powerful judges who were in York to preside over the most serious of cases, often handing down death sentences heinous criminals. The individually-designed guest rooms boast contemporary design, each with an iPod dock, radio, TV and Nespresso machine. There’s ten deluxe rooms (King and Twin available) and five luxury deluxe rooms which include a stunning King-size four poster bed.